Aluminium window prices v/s uPVC window prices: Which is better in the long run? Have you ever wondered why aluminium windows were replaced by counterparts? The answer is easy. They were replaced by uPVC windows due to the materials better resistance to weather, UV rays, high durability, and its versatility. While from this tabular structure it is absolutely evident that uPVC windows are the superior choice. Let us discuss the main motive of this blog, the pricing hassle. Which is higher? Aluminium window prices or uPVC window prices and which one will give you your money’s worth? Based on these factors, the aluminium window prices are very high and can be a large investment which many homeowners may not be willing to make. While comparing aluminium window prices and uPVC window prices always base your comparison on account glazing, frame colour, handles, locks, and accessories, because of all of these factors into the overall cost of the windows. Once you are clear on the factors and which will influence your decision to opt for an aluminium window or a uPVC window, the price will hardly matter. With all of the manufacturing factors, both aluminium window prices and uPVC window prices go hand-in-hand. There is a marginal difference in aluminium window prices and uPVC window prices. We certainly agree that putting up windows in a space is an investment. But, what matters the most is the investment return. While clearly distinguished in the table above that uPVC windows are the way to go. 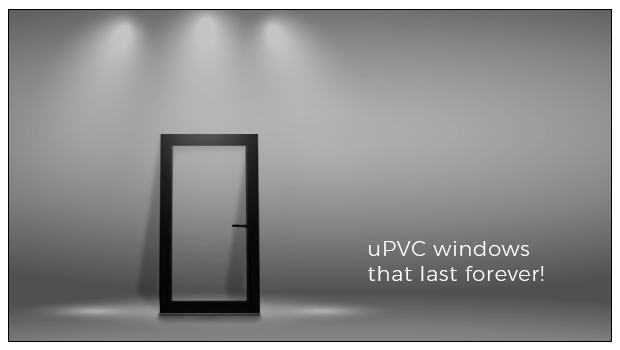 Explore https://aparnavenster.com/ for uPVC window prices in Hyderabad. Aluminium prices in Hyderabad may not be as appealing as one might want it to be.